Recently, I completed three 22″ x 30″ custom figurative line illustrations on luxurious, 100% cotton, acid-free Antique White Canson Edition papers. 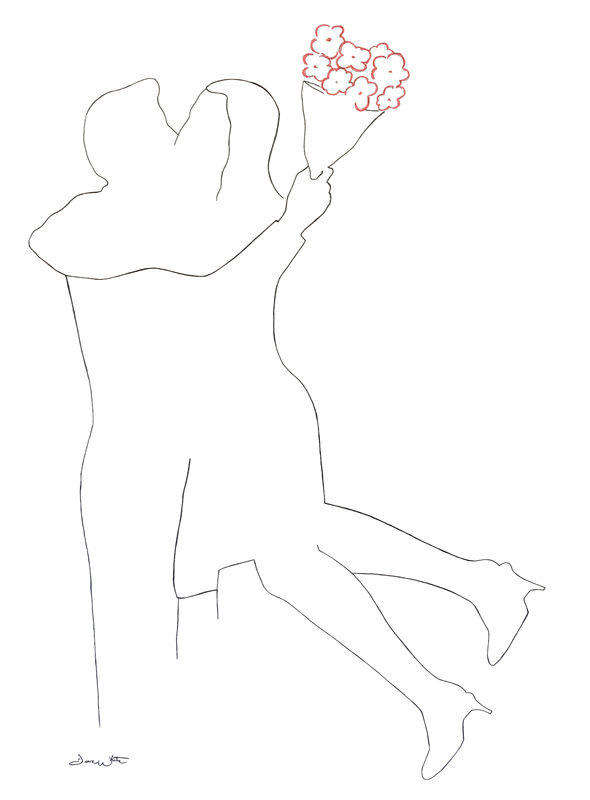 My client, an art collector in the United Arab Emirates, expressed interest in abstract and romantic line drawings of a couple hugging, kissing, and dancing, to give life and energy to her living space. pic or two to get people interested about what you’ve got to say.